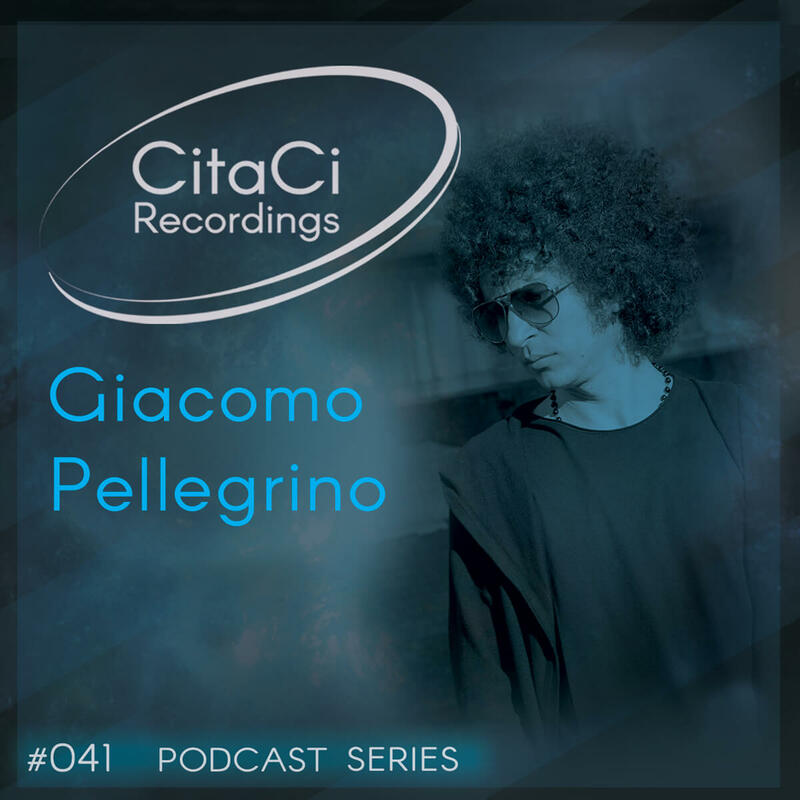 Giacomo Pellegrino is the next guest for our 41st CitaCi Podcast series episode. Thin, weedy, with his own afro hair that is a kind of tribute to the black roots of a sound shared by funk and house, which make him look like a mushroom cloud! He is a very passionate about the music and he started djing wheb he was only fourteen. He is son of a musician, at that time he used to follow him to every concert, visiting the most important clubs and venues of Sicily. Thanks to that, he developed a true passion for music and clubbing and, later, for djing. He begin to play for little party only for friends playing set focused on '70s and '80s kind of dance music. A few years later, his style became a “monolith” of dance and funk, house and tech, mature and personal so much that some clubs owners showed a big interest in his music, until he became the resident dj at the Suite club of Capo Vaticano. He moved to Parma and he started playing in clubs such as Down Under, Italghisa Dadaumpa, Kitchen and Dehor, between Lombardia and Emilia Romagna. He also run a radio show every saturaday afternoon on SS Radio of London in which he plays the best deep, soulful and tech house music! He is the owner of Vibe Experience label, events and artists. He released some tracks and mix on: Vibe Experience, Deep Freaks, Monosub Music, Gents & Dandy's Records Enjoy this mix has we did and don't forget to follow us on our channels for the next episode. Cheers! !